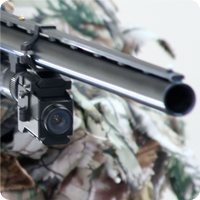 ​The Only Gun Camera that can be Mounted to almost Any Gun! 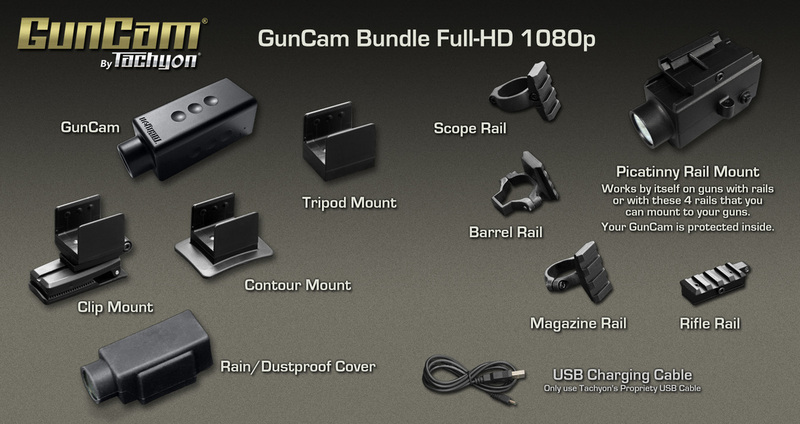 ​Tachyon GunCam's Full-HD 1080p camera is ideal for mounting to almost all the guns you have. 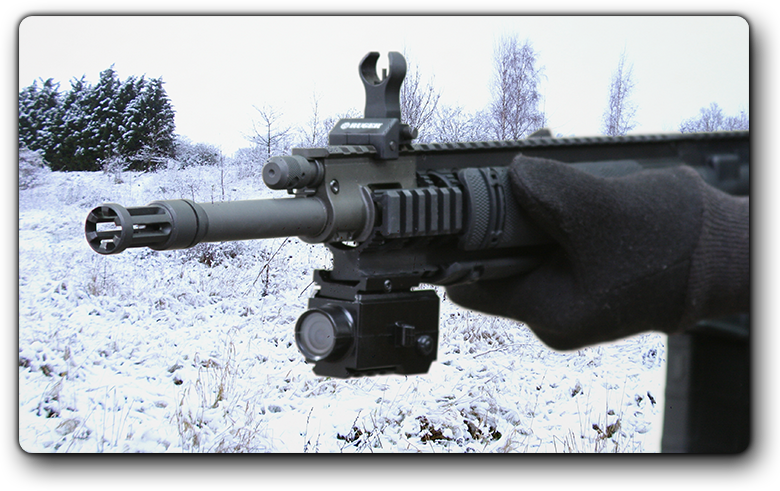 This camera has a tighter field of view than most of our cameras, designed to all-round recording. 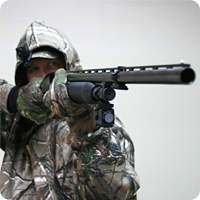 For clays & shotgun hunting, THIS IS THE WRONG CAMERA, check out the GunCam for Clays & Hunting. 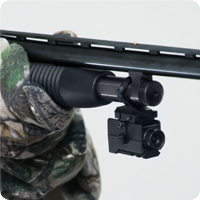 Tachyon GunCam's Full-HD 1080p camera is ideal for mounting on your rifles. 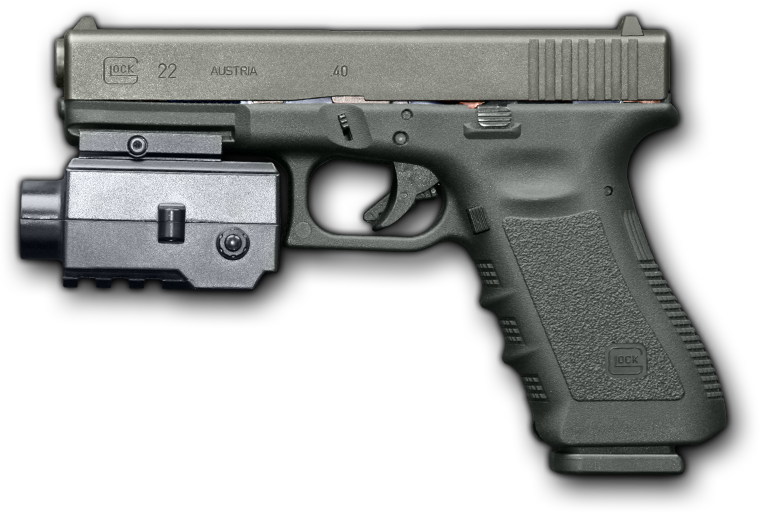 No modification of your gun is required for a safe and secure mount. 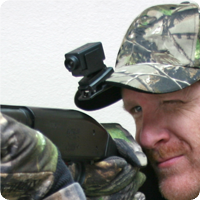 This camera has a tighter field of view than most most of cameras.